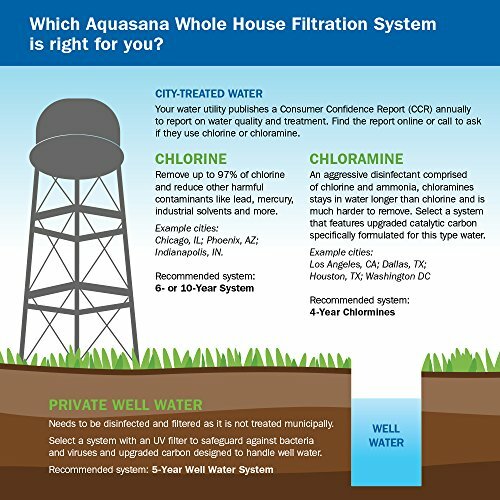 Home Health Healthy Water: Which is The Healthiest? Healthy drinking water is the simple type of contaminant free water that nature gives us. In the event that you are lucky enough to grow up drinking clean water then you know it tastes incredible and makes you feel great! 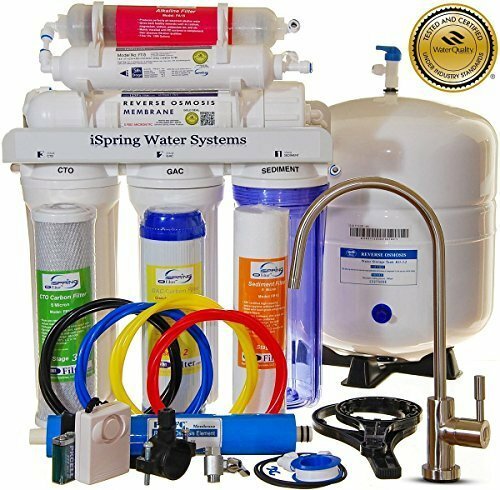 However, not everyone is that fortunate and living in a city may mean you need to invest in some sort of water filter to enjoy the benefits of clean safe healthy water for drinking. Contains common healthy minerals that our bodies need for good health and well being. Water that is alkaline and pH balanced. 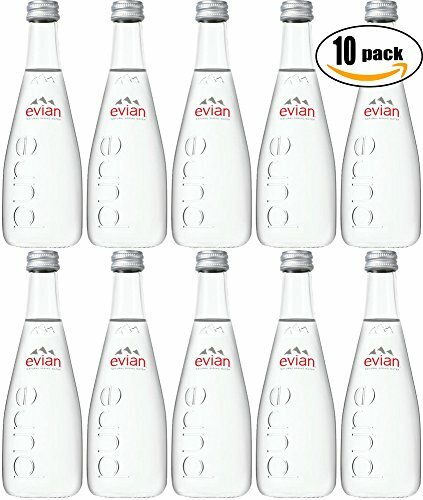 Best Water To Drink For Health? Clean healthy water is important to good health and well being. 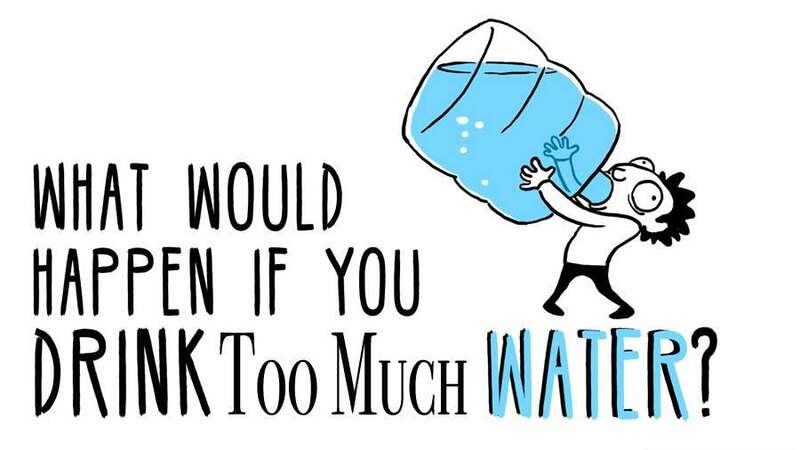 Water loses a large portion of its valuable healing properties if it’s messed with. Water changes is properties whenever one adds anything to it, channels it using anything aside from carbon, filters it, alkalizes it, or does different things to it. These changes tend to reduce it’s health-giving properties, potentially rendering it dangerous. 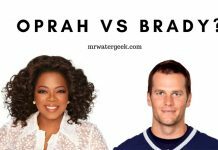 In order for this to make sense, I’ve reviewed a wide range of different types of healthy water and explain why they are healthy. Spring water is (ideally) the only type of unfiltered natural healthy water that you should drink. It’s okay if you drink another type of natural water occasionally, but try to make the spring water the bulk of the “direct-from-nature” water that you drink. The spring water has been filtered by the earth in ways that we do not yet fully understand. Yet, this natural filtration process works better than many invented means of purifying water. Another advantage is that it contains a large variety of minerals that the human body desperately needs. The ideal is to drink only spring water from remote places on earth. It will be more free of contaminants. I like Ice Age water from a remote glacier in Canada because of its mineral profile. I love the Hawaiian waters that go through volcanic rocks rich in minerals (Hawaii is one of the most remote places on earth). I also take Mountain Valley Spring Water from Arkansas whenever I can. It is one of the only spring waters I have found bottled in glass. Other examples of spring water include the brands Evian, Arrowhead Mountain, Spring Water, Volvic and Poland Water. This is also spring water. Artesian water comes from a well dug in the ground. When the well is excavated, the internal pressure of the hole causes the water to spontaneously sprout from the well as a source. Artesian water comes from a well that uses a confined aquifer. This is an underground layer of rock or sand with water in which the water level is above the upper part of the aquifer. Examples include water from the Fiji brand. This method involves passing water at high pressure through a plastic membrane with small holes. This is a common filtration method in many bottled waters because it produces very pure water. 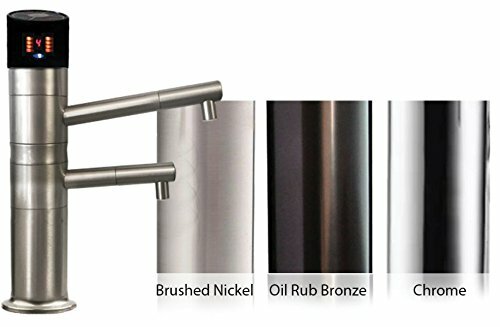 It is used in almost all domestic and commercial “portable water” machines. Such as those found in water stores, supermarkets and health food stores. It is also used industrially in soft drink bottling plants, soups, juices, beer and many other beverages. Examples include Dasani. Alkaline water is healthy water that you ionize to increase its pH to between 8 and 10. Some believe that the health benefits of alkaline water are exaggerated while others swear by it. In my research I believe that the truth lies somewhere in the middle. 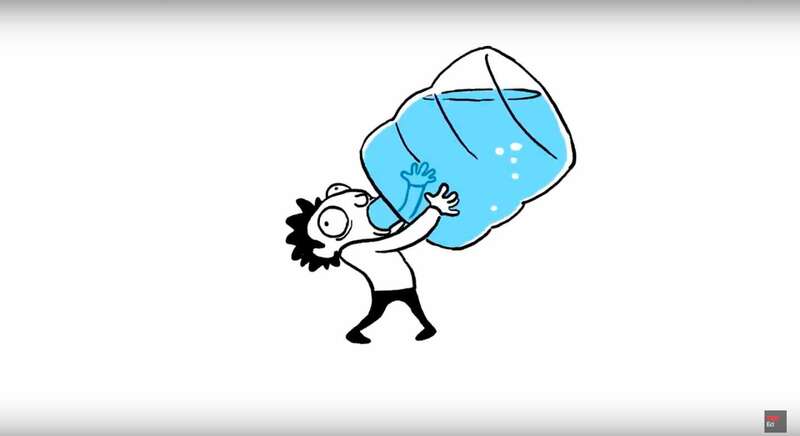 There are lots of ridiculous claims about alkaline water e.g. that it can help cure cancer. 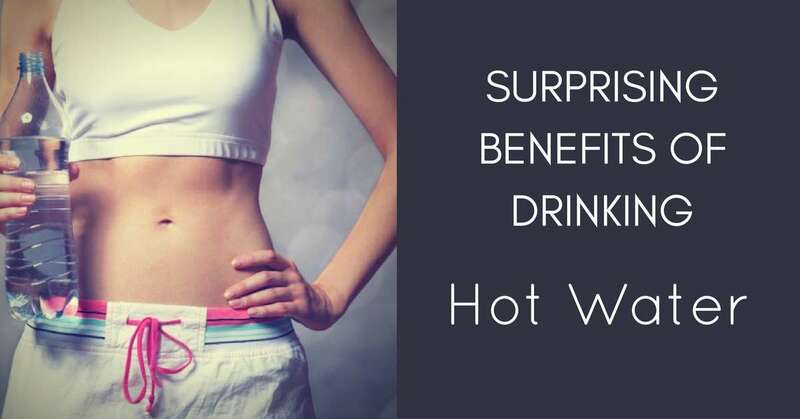 But there are also some benefits of drinking water that is not acidic. > I have written about the REAL benefits of alkaline water in a previous article. 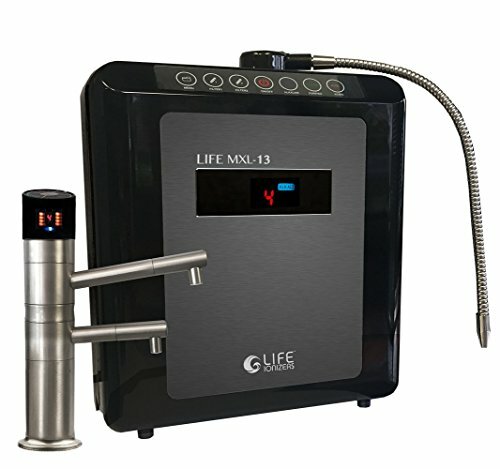 Alkaline water systems include the Jupiter, I-Water, Kangen, and others. Some devices pass tap water through a carbon filter before alkalising the water. This means that you get healthy water that is both clean and at a balanced pH. Alkaline water is beneficial because of its alkalinity (high pH-balance) and ORP (Oxidation Reduction Potential) that makes it an antioxidant. However, remember that the antioxidant value only lasts between 18-24 hours after it is made. The higher pH will last approximately 1-2 weeks. The smaller molecule cluster size of its water will last about 1-3 months. Given these facts, drink your alkaline water the second it’s made and try not to store it! Also remember that it’s far better to alkalize the body with lots of vegetables and a healthy diet then simply relying on alkaline water. Tap water in most developed western countries is generally safe and OK for consumption. 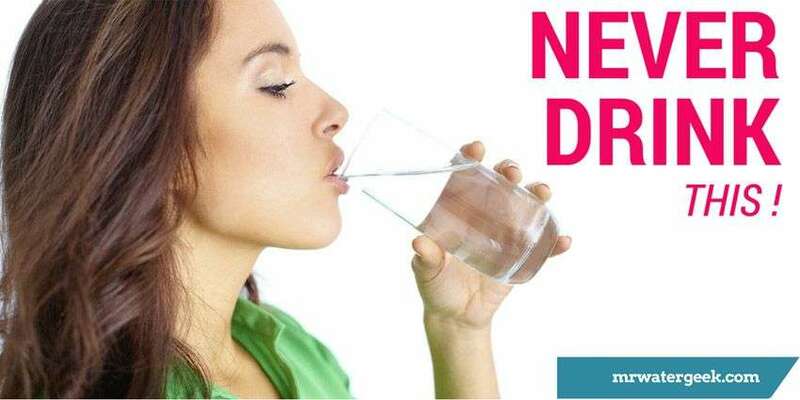 But there are also studies which suggest that tap water can contain things like heavy metals, fluoride, chlorine, medications such as antibiotics and antidepressants. Not to mention hundreds of chemicals, many of which are not even measured or regulated. Fluoride is capable of causing many, many side effects, weakens bones and increases the chances of developing osteoporosis. Despite this,it is added to almost all municipal water supplies in most countries. 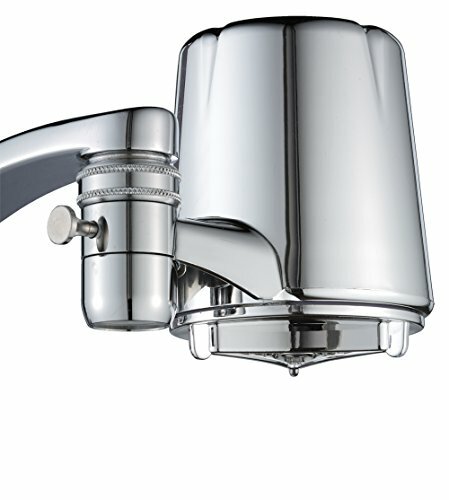 Tap water, if not filtered, can sometimes contain toxic metals and chemicals. Because city regulators do not control or filter medications, there are hundreds of medications in tap water. It is probably not a good idea to drink tap water if you can avoid it, if not get a faucet filter. Distilled water has gone through a rigorous filtration process to strip it not only of contaminants, but also of natural minerals. When water is distilled, boiling and condensing it makes the water 100% empty of everything leaving you with the purest form of water possible. Most industrial distillers have methods to capture these substances to prevent them from remaining in the water. For this reason, I find that industrially distilled water is the best. 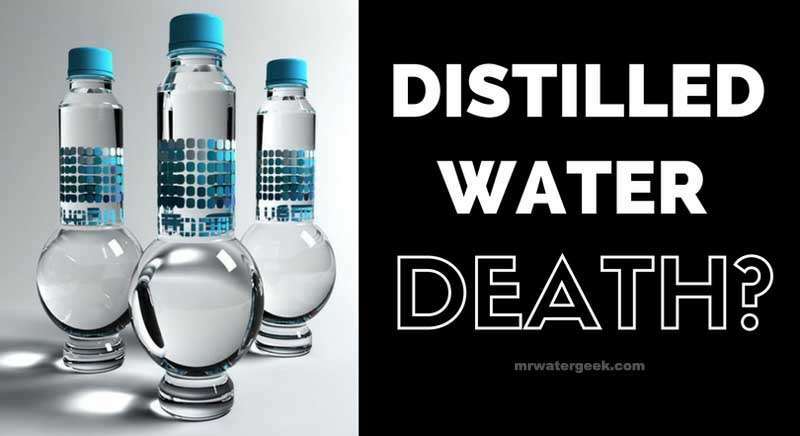 It is also possible to buy a homemade distiller and get this quality healthy water at home. Because it lacks minerals, the distilled water seizes and retains minerals in the body, a process called chelation. Distilled water can be used for a few months to effectively remove toxic metals and toxic chemicals from the body. 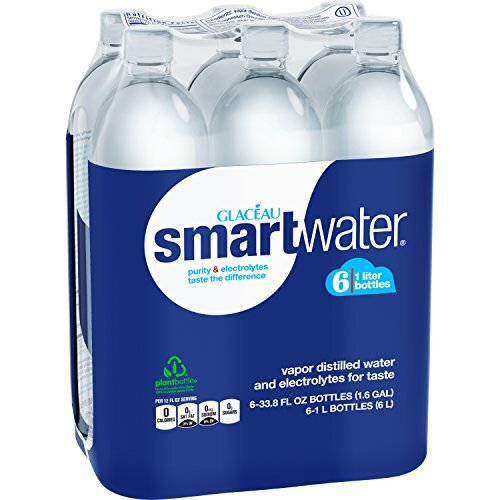 Examples of distilled water include Sparkletts and SmartWater. Mineral water contains no less than 250 parts per million total dissolved mineral solids. These healthy minerals are naturally present in the water and NOT added. If minerals are added to water then it is called “mineralized water“. 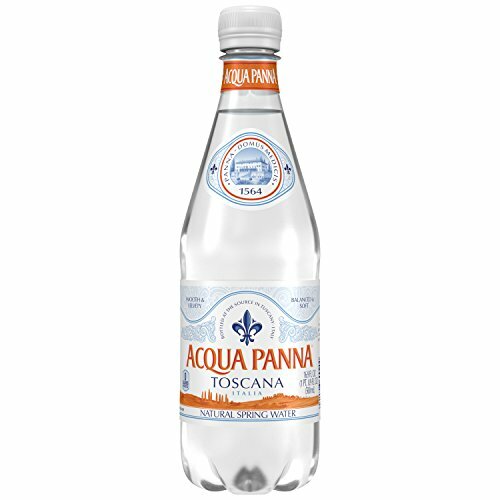 Examples of mineral water include Panna from Italy. Yes, the effervescent bubbling type of healthy water. But what makes it effervescent? This type of water contains the same amount of carbon dioxide as it did when it came from its source. 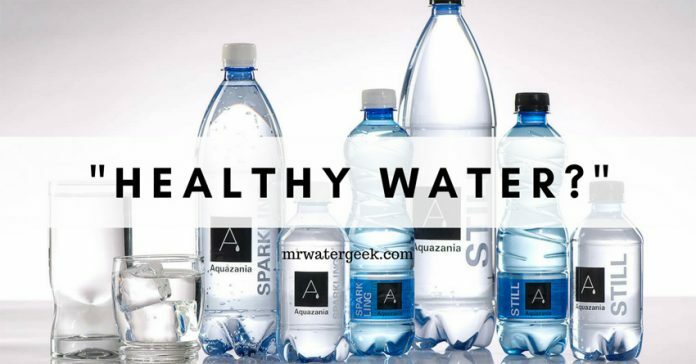 Bottled sparkling waters can be labeled as sparkling mineral water, sparkling mineral water, sparkling spring water, etc. 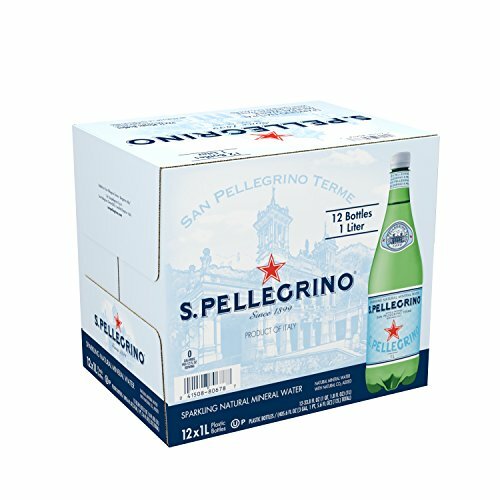 Examples include Perrier and Pellegrino. Well water may be fine, but it is often contaminated. This is especially the case if one lives in a place that was once used for industry or agriculture. Even if their location is pristine, wells can be easily contaminated, especially with minerals such as iron and manganese. State testing laboratories can not or do not test for hundreds of toxic chemicals and often do not even evaluate contaminants such as high levels of manganese. If you have a well, try to check carefully before using it to drink. Many of my readers who drink from wells usually have manganese toxicity. So always filter well water before drinking. 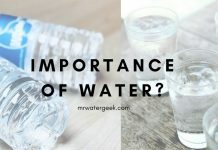 The most healthy type of water is technically spring and mineral water because of the potential health benefits of the nutrients and minerals they contain. But the HEALTHIEST is probably alkaline water because you get all the benefits of mineral/spring water but it’s an antioxidant too. However, the truth is that even the healthiest type of water can only have minor health benefits. Mineral water and any other water on this list can not repair an unhealthy diet or lifestyle. 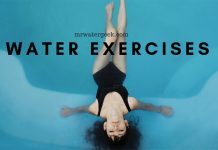 The conclusion is that you should consider all types of “healthy water” in the market as “life-enhancing”. Something that can slightly improve a lifestyle and a diet that is already very healthy, but not correct one that is not. 1. Collier, Roger. 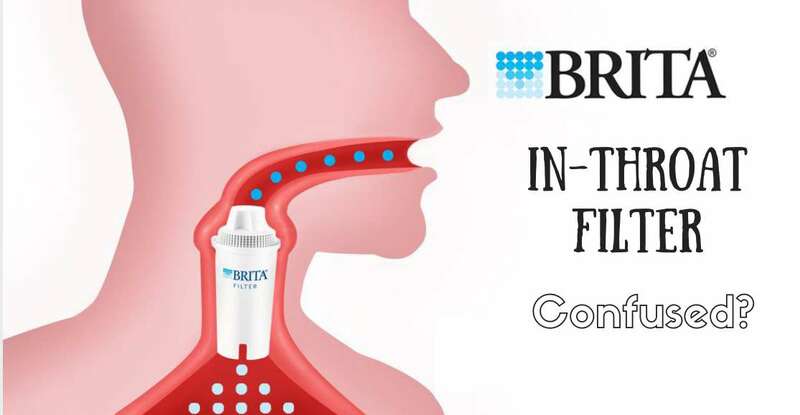 “Swallowing the Pharmaceutical Waters.” CMAJ : Canadian Medical Association Journal 184.2 (2012): 163–164. PMC. Web. 1 Aug. 2018. 2. Remer T. Influence of diet on acid-base balance. Seminars in Dialysis. 2000;13(4):221–226. Next articleCucumber Detox Water: Hmm So Does It Actually WORK?